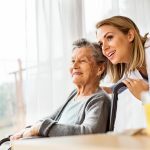 Caring for an older relative can be difficult, and many of us wonder whether we are capable of providing the care our relatives need as they get older and less capable of taking care of themselves. The good news is that in many cases parents and other relatives who have health and mobility issues can thrive in the home environment. The key is to make the right preparations and establish a comfortable and safe home environment for your aging loved ones. 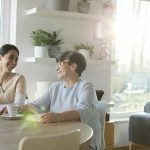 Building a so-called mother-in-law suite in your own home can be a great way to keep your loved ones in your home – and out of nursing home care – while still enjoying the peace of mind that comes with knowing your loved ones will be safe. 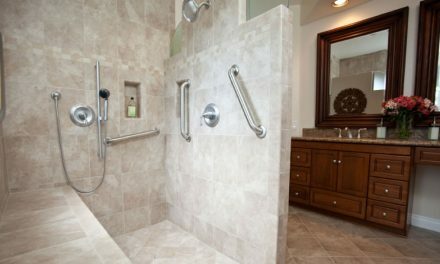 By building safety mechanisms and mobility aids into the suite you will be able to provide excellent care, enjoy precious time together as a family and avoid the cost and difficult adjustments of nursing home care. 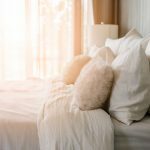 Caring for your aging loved ones at home with a mother-in-law suite in your own home has a great many advantages – both for your aging relatives and for the rest of your family. For instance a mother-in-law suite in your home means that your aging parents can remain together, something that is not an option in many nursing homes. A mother-in-law suite also offers an important measure of privacy and dignity, an important consideration for anyone no matter what their age. 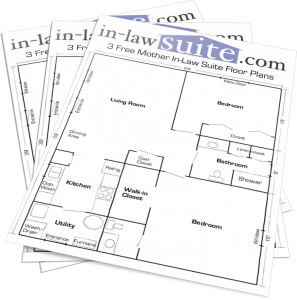 A mother-in-law suite can also be a far less costly option than traditional nursing home care. 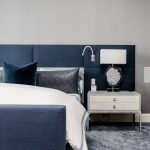 In fact the cost of an entire mother-in-law suite equipped with the latest safety adaptations and mobility gadgets can cost less than a single year of nursing home care. And the mother-in-law suite can help your aging loved ones remain with their family members much longer, perhaps for their entire lives. This can provide much needed peace of mind, not only for your loved ones but for your extended family as well. With a mother-in-law suite the grandkids can enjoy the company of their grandparents, while you can continue to learn from the wisdom of your parents of your in-laws. With families so often separated – both by geography and by circumstances – it is hard to overestimate the advantages that come when the family is gathered under the same roof. So if you have been looking for a practical way to give your aging parents or other loved ones a safe and comfortable place to get the care they need, the answer may be as close as your own home. 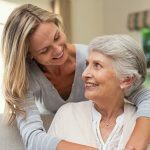 Building a mother-in-law suite is a great way to keep your loved ones safe from harm without subjecting them to the high costs and disruptions that nursing home care can sometimes bring. Very helpful article. It is also important to keep in mind, if you and your parent choose to go this route, that a Senior center or Senior day care can be an important component in their life, offering diverse social interaction, cultural activities, and more.